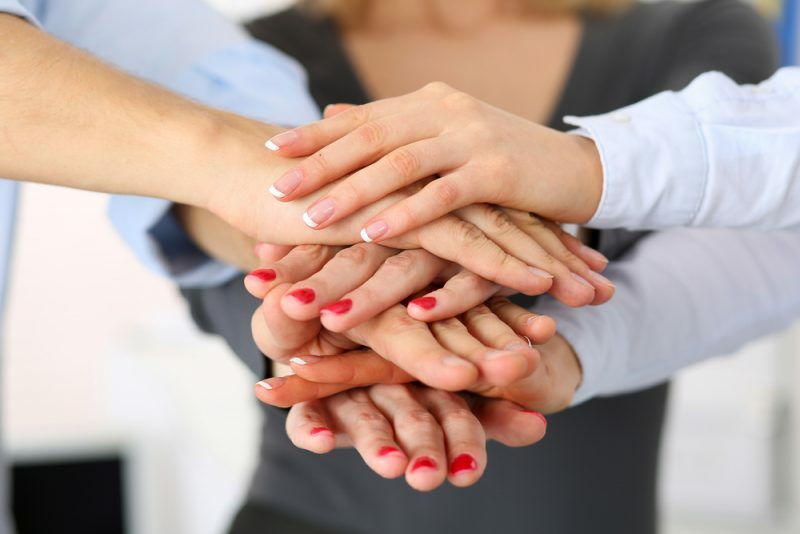 Developing a team of loyal employees is critical for many of the leaders I speak to. In honesty, both are connected, which I’ll come onto. As I sit writing this, it’s half term in the UK, and I’m spending time with family and friends and reflecting on some of the challenges our clients want help with. Yes, I admit I’m planning for next year already! Building engaged cultures where people want to stay is certainly front of mind for many leadership teams. Though the phrase a war for talent isn’t my favourite, it certainly resonates with many. According to a few recent posts on HBR, it’s clear that the skills shortage extends across all levels of an organisation. Fewer than 30% of European companies feel confident about the quality and amount of talent in their pipelines. 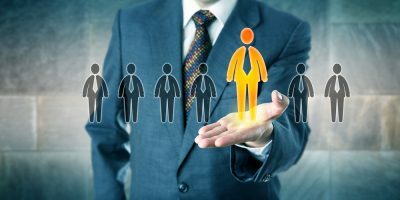 Moreover, in the regions where many companies are focusing their growth strategies—emerging markets—the supply of experienced managers is the most limited, and the shortage is expected to continue for another two decades. Certainly a reason to develop employees in such a way that they stay, wouldn’t you say? When your employees begin to build a sense of loyalty, they begin to empathise with their manager and the organisation in general. The business success and failures become their success and failure too. They begin to see the priorities of the business as their own. The upside is better results and increased employee satisfaction. Gallup published a research post a couple of years ago, still relevant today, that revealed the scary stat that managers account for 70% of the variance in employee engagement. Maybe unconsciously we all appreciate how working with a poor manager isn’t easy. The challenge for today’s organisation is that now a talented researcher, scientist or any key player for that matter can ring a recruitment company and have six interviews lined up before the end of the day. Great people are in demand. A question? Are you that poor manager who provokes someone to leave? I hope not. So, what are some of the obvious things to build loyalty? I saw a recent video by Tim Minchin, the Matilda screenwriter who said that people who treated restaurant staff poorly were off his Christmas card list, permanently; and I have to agree. Why is it that some basic human manners get lost? Though your staff may be paid well, it’s critical for their motivation to also thank them for their work. 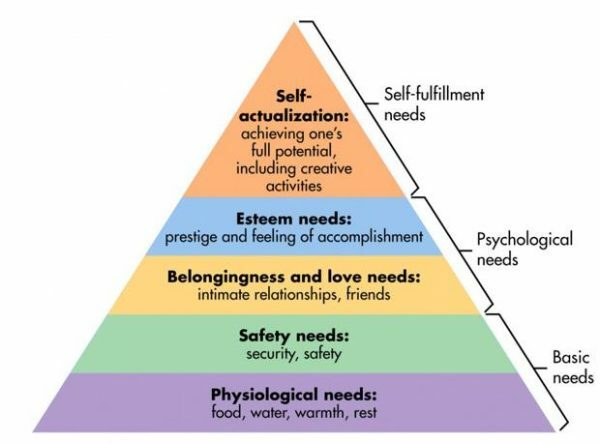 Remember Maslow’s hierarchy of needs? If you want loyal employees, who are fulfilled, you must fulfil their psychological needs if you want them to work at their full potential; saying thank you is so easy to do. Though Brad’s obsession with Accapella or Jessica’s conversation about this weekend’s Strictly isn’t stimulating your curiosity, at least ask them about it. Remember, communication builds connection, please don’t forget this. Though we live in a hyper-connected world of technology, personal – either face-to-face, phone or video connection – is critical. I appreciate that many teams we work with here at Zestfor are spread across the globe. However, work at it, use your camera, diarise regular conversations if that is what it takes, just make sure it happens regularly. As human beings, we are success seeking creatures and consequently want to grow and develop. Create individual development plans that are unique to the individual. I know we all are stretched but please don’t copy and paste Adam’s plan into Neil’s. They are unique and need to be treated as such. The development plan should provide a roadmap for the employee that includes measurable goals and a realistic timeframe for achieving each goal. 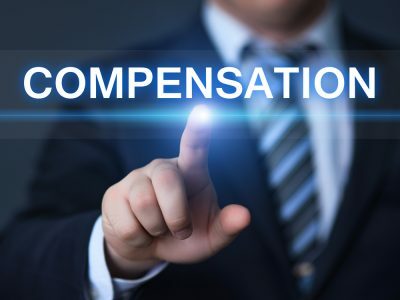 Compensation takes many forms. I’m assuming your organisation has a package that is appropriate for the role in question? A suggestion here is to think broader. What other ways can you add value to your employee’s life? Though this might sound corny, investments are designed to grow. Employing Rachel or Andy is an investment for your organisation, and logically you are looking for a return. However, to get the best return, more investment might be necessary. Other employee development activities include training, running employee forums for your organisation, attending focus groups, international meetings. What about the equipment they use? The latest iPhone or laptop or upgraded travel is a small price to pay to employees that put millions into your share value.